Welcome to the Two2Twelve support desk. Before posting a ticket, search our knowledgebase for answers to common questions. Please keep in mind that we may not be able to accommodate requests that demand customizations outside the scope of general support. 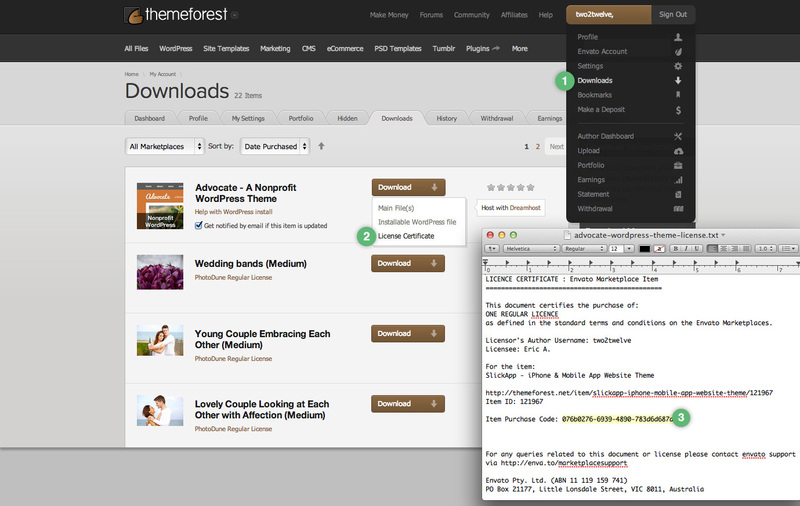 Instead, we suggest you ask about our theme customizations services. Purchase Code Where I can find it? Copyright © 2013 Two2Twelve Themes.